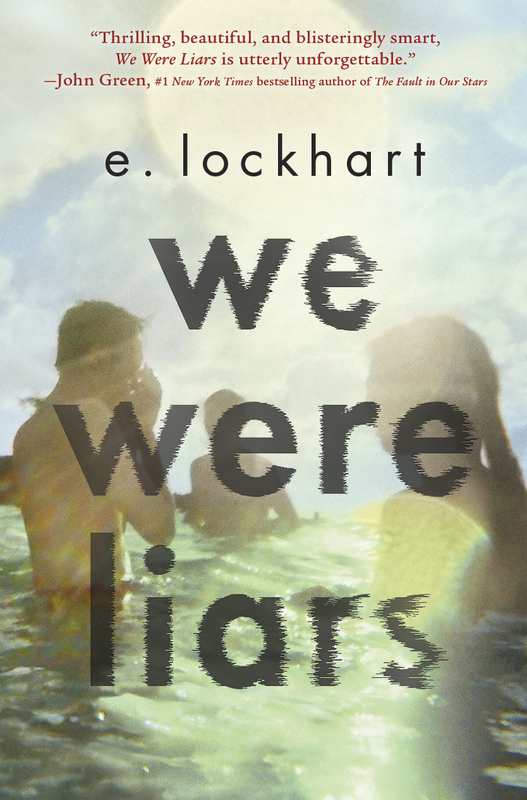 E. Lockhart: The Liars Live Read is happening today! The Liars Live Read is happening today! That means you follow these instructions. Read the book. Post on Tumblr, Instagram or Twitter with the hashtag #liarsliveread during th day. Share the experience! Photo comments like the one below, especially.